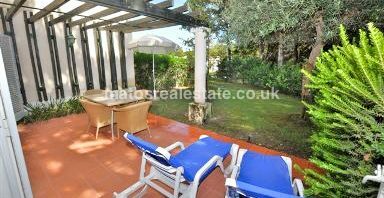 2 bedroom Townhouse in Quinta do Lago with Golf and Lake Views, exclusive, elegant, sophisticated, are some of the attributes we can use to describe this property now available in Quinta Formosa, Quinta do Lago. with Golf and Lake Views, exclusive, elegant, sophisticated, are some of the attributes we can use to describe this property now available in Quinta Formosa, Quinta do Lago. 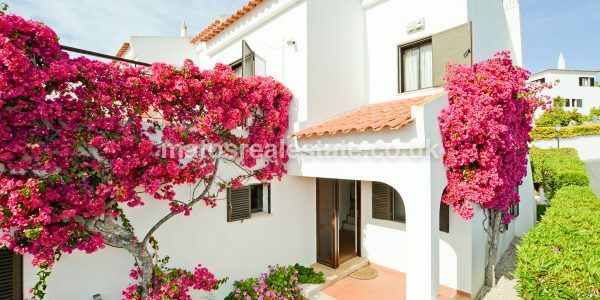 Please note that this is just a small selection from our Portfolio of Central Algarve Properties. For various reasons we do not publish the details of all our Algarve properties online. If you would like further details on some of our exclusive properties in and around Central Algarve, please contact us now. 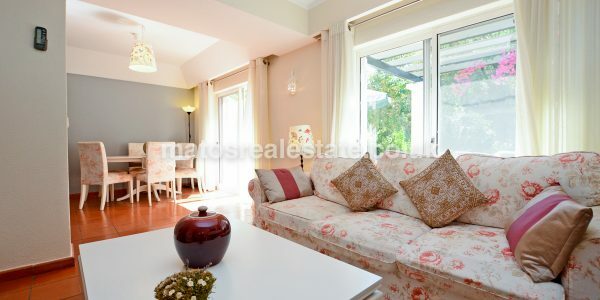 Renovated Semi Detached Townhouse in Quinta do Lago in a luxury five star resort in the Algarve, with all the features .. Fantastic 3 Bedroom Townhouse in Quinta do Lago in Quinta do Lago in a luxury five star resort in the Algarve, ..
Renovated Semi Detached Townhouse in Quinta do Lago Fantastic Renovated Semi Detached Townhouse in Quinta do Lago in a luxury five .. Spectacular 3 bedroom Townhouse with Golf and Lake Views, exclusive, elegant, sophisticated, are some of the attributes we can use ..